Already dreaming of summer? Bay Street has your theater-loving kids & teens covered with camps & classes all summer long! 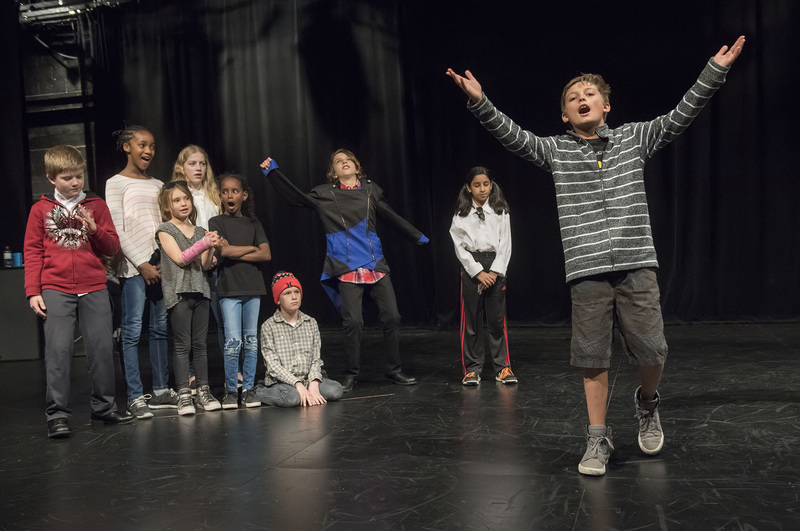 Students will work together with a teaching artist to create and perform their very own musical! 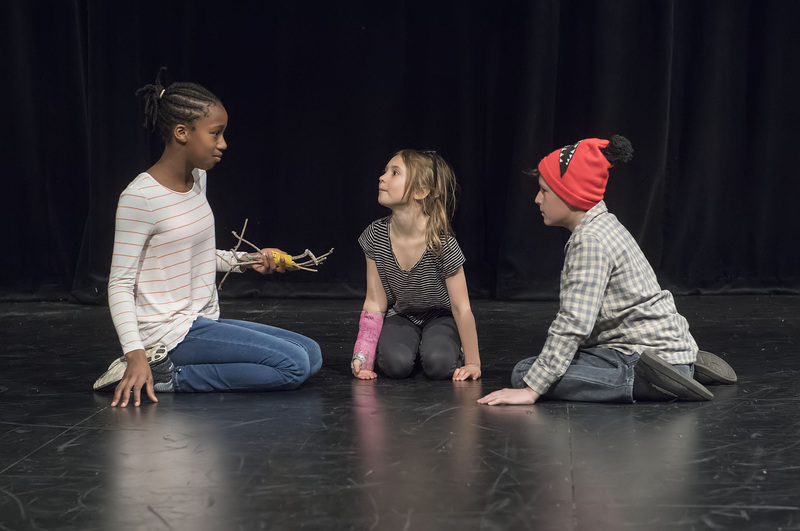 Learn theater basics then adapt their favorite fairy tales and myths into a presentation! 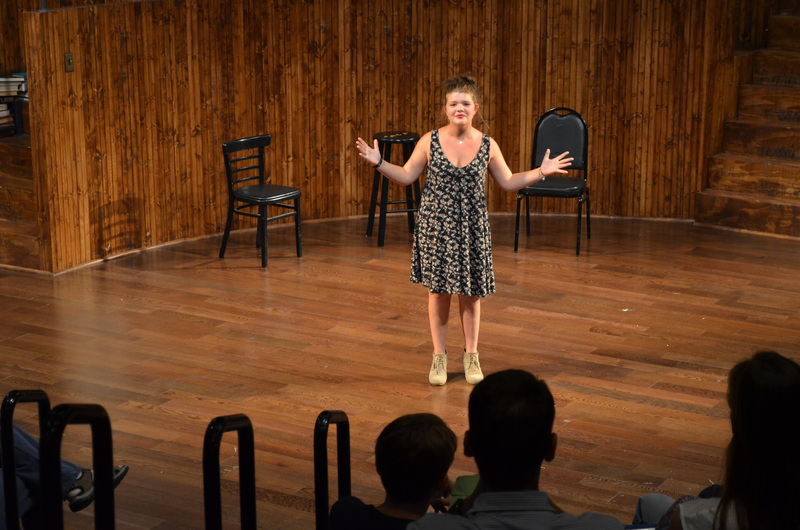 Experiment with different forms of improvisation that will all culminate in an Improv show! 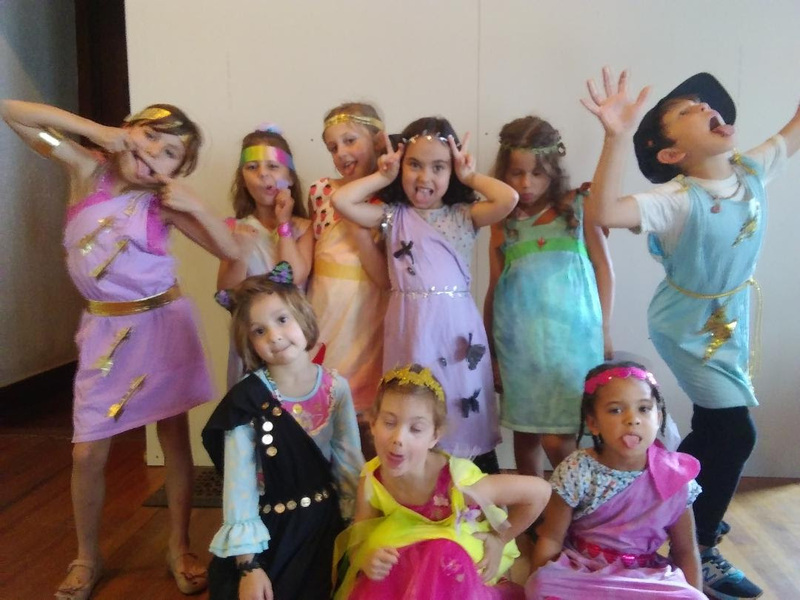 Campers create their very own versions of classic Greek Myths that culminate in a performance! Explore an abridged, kid-friendly version of a Shakespeare play that culminates on Bay Street Theater’s Mainstage! Each camp will culminate in a final performance on the last day of camp for friends & family to enjoy! Some will even be on Bay Street’s stage! In this interactive workshop, participants will explore the similarities between the language of Shakespeare and modern-day hip hop and rap.Bard’s Best! 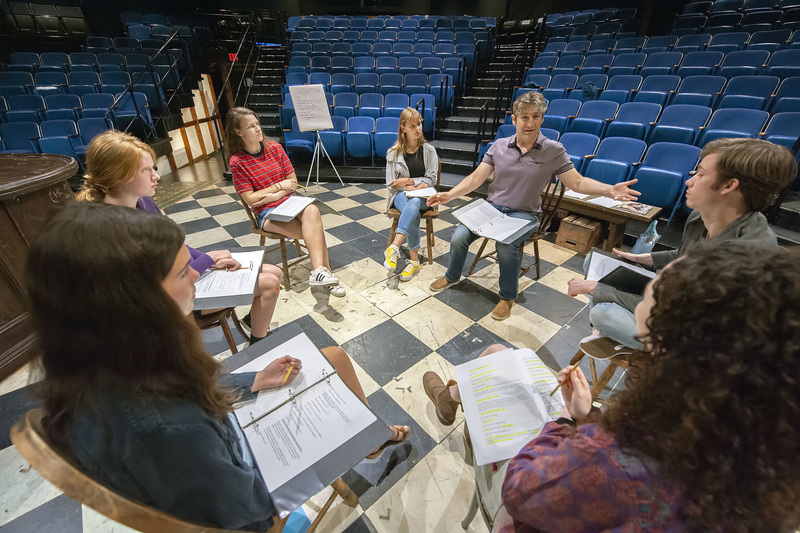 Students will work with a teaching artist and tackle the language and characterization of The Bard’s most famous scenes. 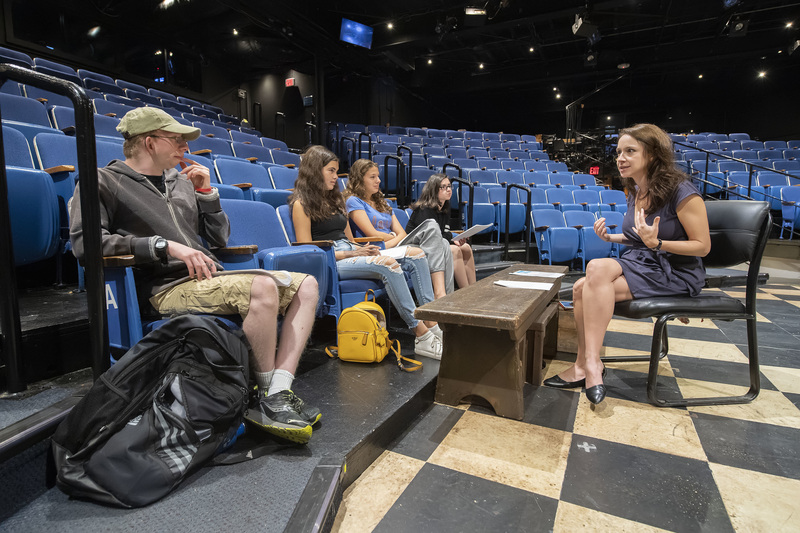 Under the guidance of Associate Artistic Director Will Pomerantz, students will learn the fundamentals of playwriting and write and perform their own monologue! 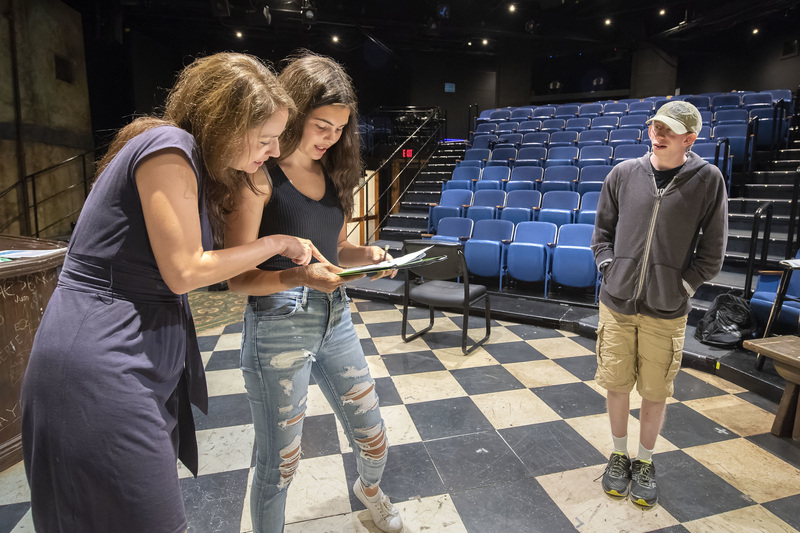 Students will work with Will Pomerantz, Bay Street’s Associate Artistic Director and will analyze classic scenes both on page and on the stage. 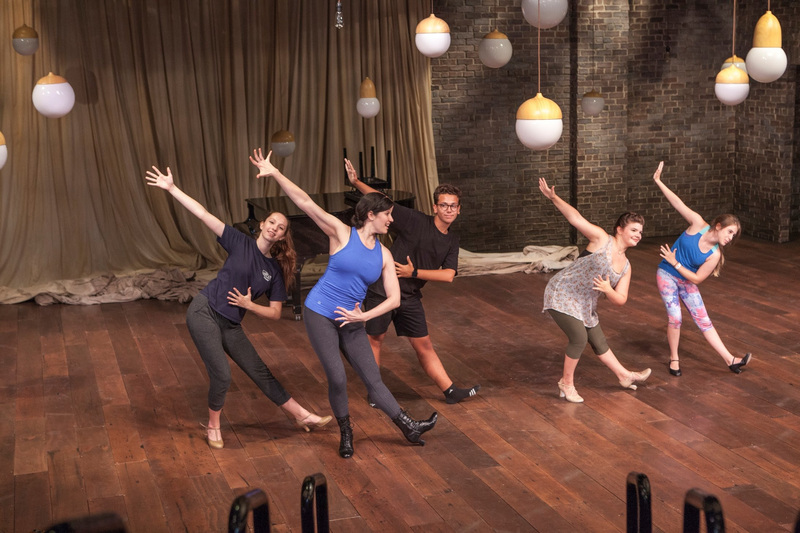 Wednesday, August 14 @ 2pm & Thursday, August 15 1:30pm – 4:30pm See the Wednesday Matinee performance, then return for a workshop on Thursday afternoon all for only $200! 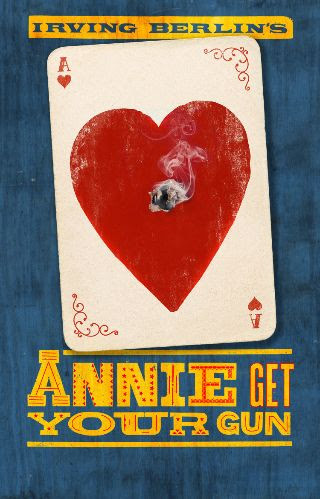 Participants will attend a matinee of Annie Get Your Gun then return the following afternoon for a workshop with a cast member! Participants must be available for both opportunities. In this week-long workshop, students will focus on gaining “triple-threat” as dancers, singers and actors for the musical theater.